It is FREE to Join and Register As Agent! Note: The email will be your login and it cannot be changed in future. Note: If the above is not your introducer, please key in your introducer's email address or store name. Note: Please select the category of your business nature. Select Others If you do not have any or for personal use. Tagter.com business platform is well-equipped with various internet broadband available in Malaysia. As our partner, you promote, sign up for customers who need internet access and get paid with high commission rate for each successful activation. Let's take Maxis Home Fibre Internet as an example. Commission for Maxis Home Fibre Internet as high as RM193.50. If you are good at online network marketing, this platform is best for you to make more money. 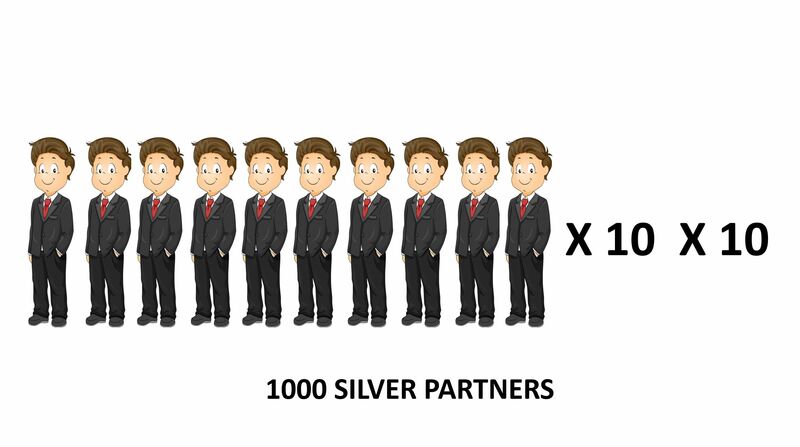 By inviting others to join Tagter.com, you will be rewarded overriding commission on top of your partner's sales. 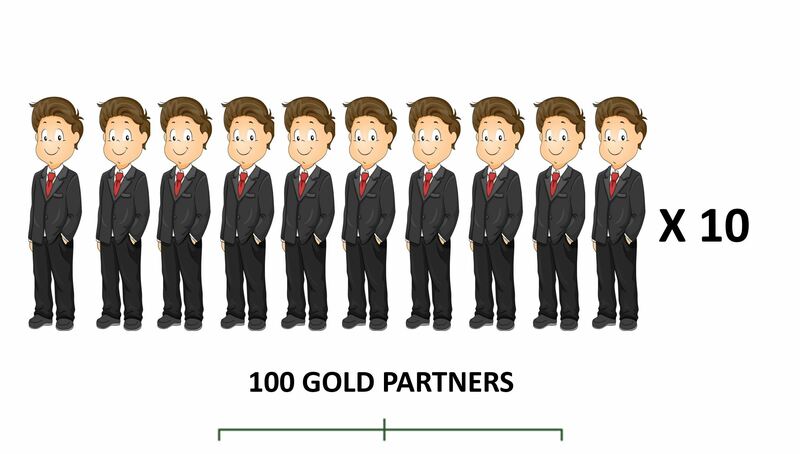 You can invite anyone who is interested in this business to join you and get paid up to 3 levels of your network's sales. 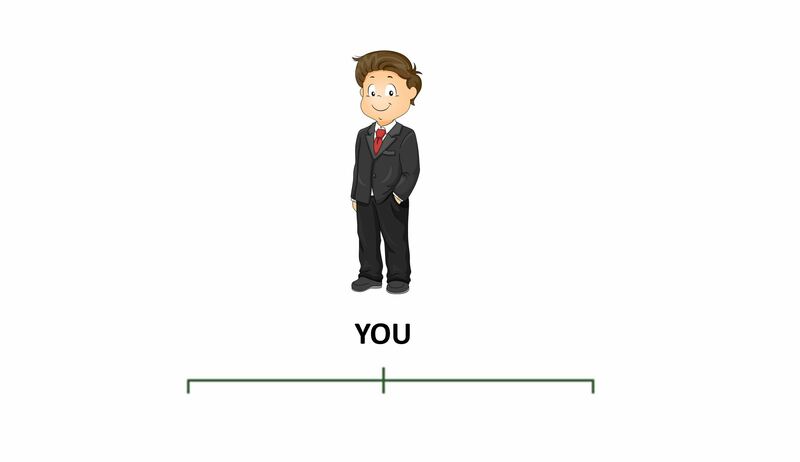 You earn huge income if you have a huge network. 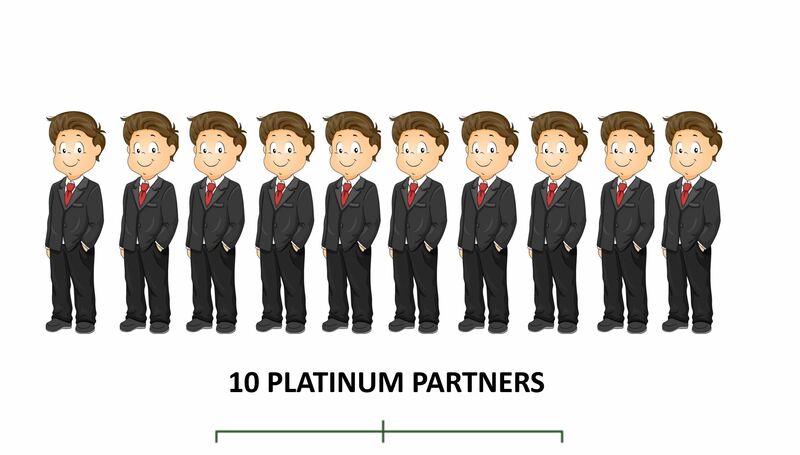 We suggest every one of you to invite 10 partners to join. Let's see how it works and take a look at scenario below. Total Network Overdding Commission : RM193.50 + RM1,290.00 + RM6,450.00 = RM7,933.50. © 2019 Tagter.com Team. All Rights Reserved.